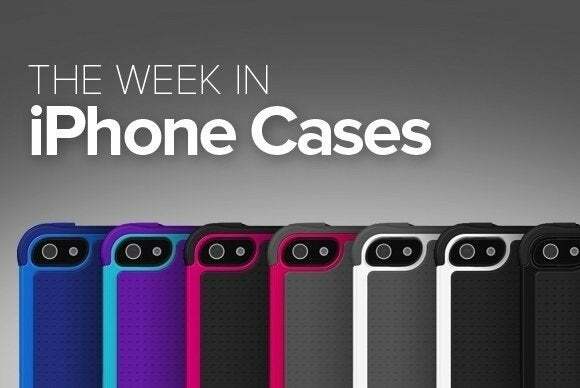 In the latest edition of our weekly iPhone-case roundup, you'll find everything from the thin to the waterproof, including one protective accessory that keeps both your phone and your secrets safe. 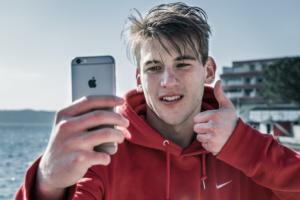 The Bravo (iPhone 5 and 5s; $100) is waterproof up to six feet and is designed to withstand a fall from six feet. Available in black or silver, the Bravo allows you to continue using all the phone’s functionality while it’s installed—including listening to audio and making phone calls. The SecondSkin (iPhone 5 and 5s; $17) is made from a soft, silicone material that offers bouncy protection and a great grip for your hand. The case, which comes in black, sports a raised front edge to protect your screen and allows access to all your iPhone’s ports and camera. It even includes an adhesive-film screen protector. The ThinShield (iPhone 5 and 5s; $20) is just 0.3 millimeters thick and weighs “almost zero” according to its manufacturer, but still protects against bumps and scratches. The case comes in clear, black, green, purple, blue, or pink. The Exo (iPhone 5c; $30) is made from a durable thermopolymer that offers excellent protection, a sophisticated look, and a great grip. The case comes in black or a frosted transparent finish designed to let the natural looks of your handset shine through. The Cameron (iPhone 5c; $18) is made from a special material that’s soft to the touch but still protects your handset from bumps and scratches like a rigid shell. The case’s transparent design lets Apple’s colorful design shine through, and the case includes all the appropriate openings to allow you unfettered access to the iPhone 5c’s ports, buttons, and cameras. The Commuter Series (iPhone 5 and 5s; $45) offers excellent protection with a solid shell made from high-quality hard plastic. Available in black, white/grey, or grey/pink, the case also features a hidden compartment that slides open and can hold credit or ID cards and cash. The Legacy (iPhone 5 and 5s; price unavailable) is made from a polycarbonate outer shell fused to a shock-absorbing inner TPE layer to offer maximum protection from falls and scratches. 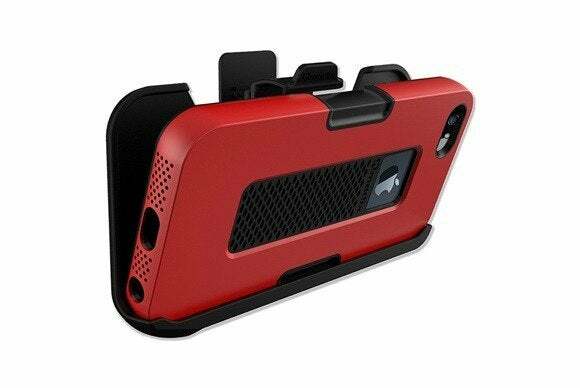 Available in black or red, the case comes with a belt holster that incorporates a kickstand for viewing in landscape orientation. The Surface (iPhone 5c; $35) features a built-in metal kickstand that allows you to prop up your handset for viewing or making phone calls. The case comes in black, red, blue, or purple. The Hero (iPhone 5c; $25) is a two-piece case with a unique three-dimensional design and a special UV finish that’s scratch resistant and offers an improved grip. The Hero comes in black, white, red, blue, or yellow. 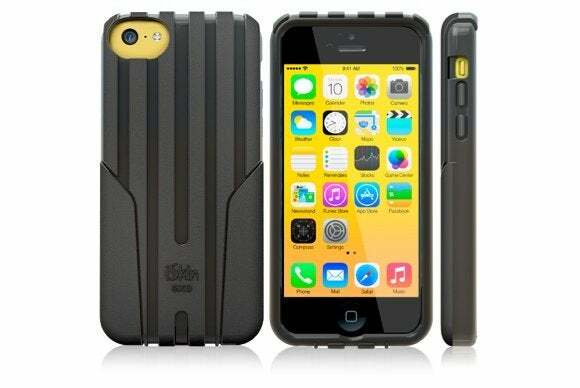 The Impact Trio (iPhone 5 and 5s; $35) features a special multilayer construction that offers multiple levels of protection against unexpected accidents. 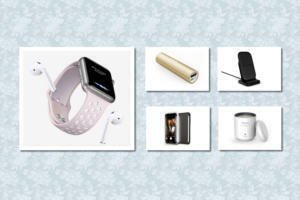 Available in black, it’s designed to snap easily onto your handset and still stay on securely during everyday use.